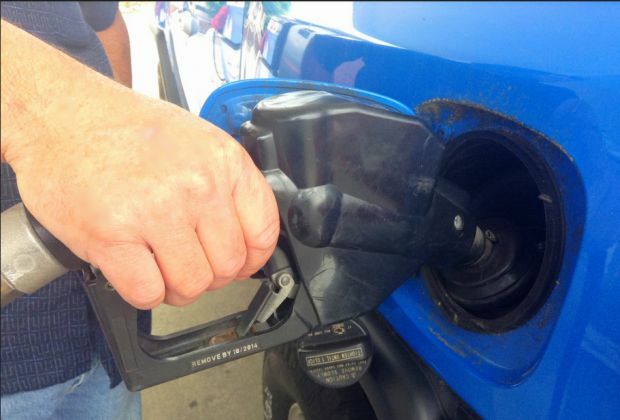 Following three consecutive weeks of rising gas prices, West Central Kentucky prices dropped a little over four cents to $2.494 per gallon this week according to AAA East Central’s Gas Price Report. On the week, gas prices in the region slightly increased with the state of West Virginia (+4 cents) seeing the largest jump at the pump. Nearly half (12) of the 25 states in the country selling gas for $2.60 or more are Mid-Atlantic and Northeast states.